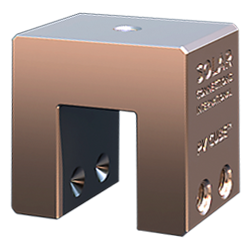 The Solar Connection Kit is an innovative, UL tested, solar panel mounting system that can attach to virtually any solar panel frame using GroundBonding Technology to create a conductive bond from panel to panel without extra tools or parts. 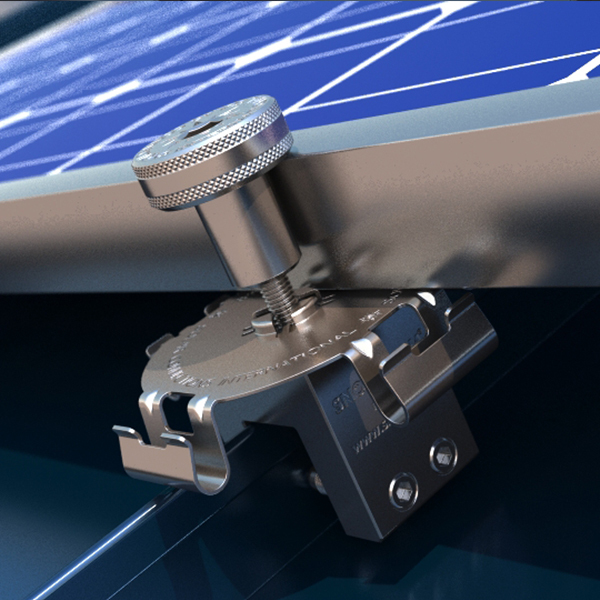 Each solar kit utilizes the cable management disc that allows for cables to be top loaded and secured, making cable management can and simple. 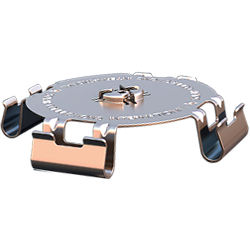 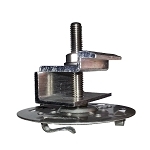 Push-Lock technology secures the cable management disc to the standing seam base clamp without extra nuts or bolts. 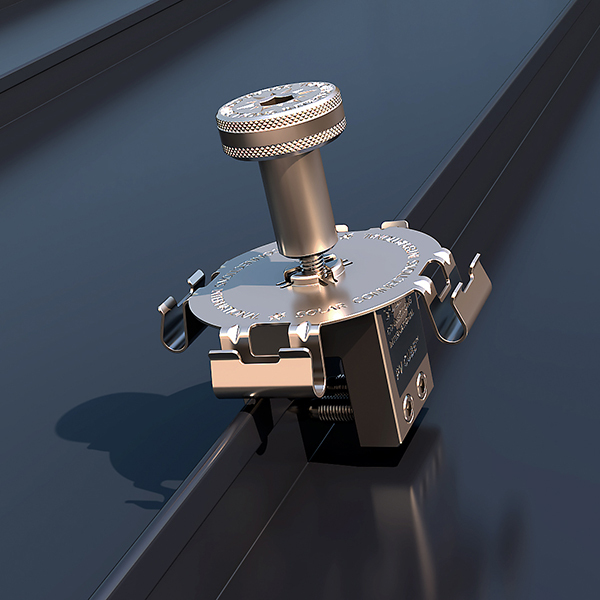 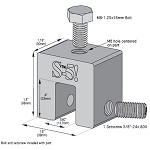 The Solar Connection Kit is compatible with the state-of-the-art Standing Seam base clamp that can attach to virtually any standing seam profile and provide unparalleled strength using patent-pending WaveLock technology with optional 1, 2, or 3 points of attachment. 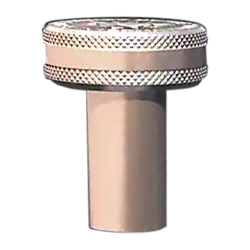 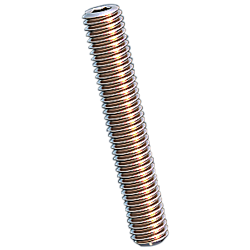 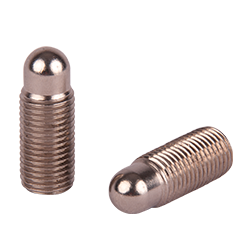 Offering ease of installation, the Silver Bullet setscrews include a rounded bullet tip to maximize strength and will not damage the paint or pierce the seam. 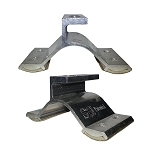 For cut sheets and other technical information on this product, please contact Roof Things LLC.